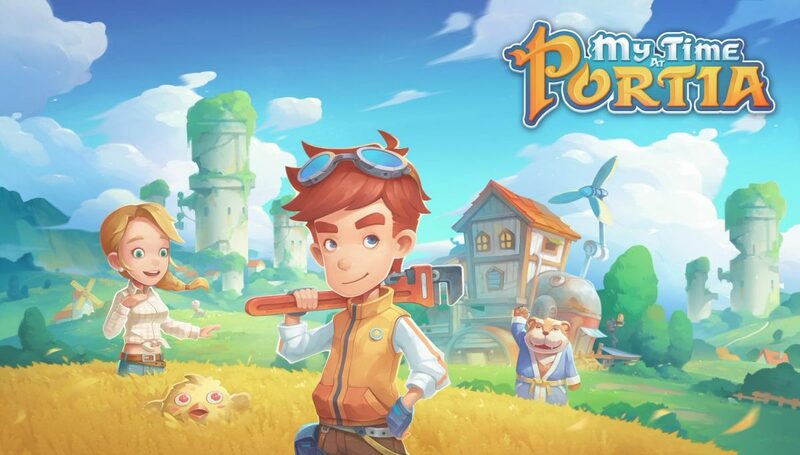 Every now and then, a developer will do something to shake a series up in order to help keep it alive and well. 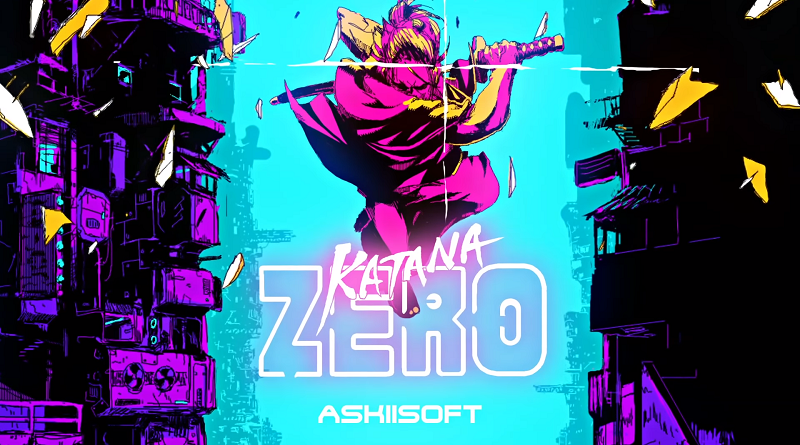 Some do it more than others, and are met with varying degrees of success, but changing things up is inevitable if a franchise has been going on long enough – and today we’ll be looking at a game that has done just that. Tales of Berseria, the latest in Namco Bandai‘s long-running Tales series presents players with not just a new adventure, but a new adventure told in a new way. Abandoning the traditional bright-eyed hopefuls that usually take center stage in these games, Berseria presents an unusually dark tale that follows a girl whose will to live stems fully from the hatred that consumes her and her overwhelming desire for vengeance. Despite not carrying the normally more upbeat narrative generally present within the Tales series, Berseria still manages to (mostly) start that way. Right off the bat, we’re introduced to Velvet Crow, the leading protagonist of Tales of Berseria. A survivor of a daemon (pronounced “demon”) attack, known as the “Scarlet Night”, at a young age that ended up killing most of her family, Velvet has spent most of her life living with her brother Laphicet and brother-in-law Artorius. While Velvet’s early childhood may not have been the happiest one, she and her small family have since found solace in carving out a peaceful life in the quaint and uneventful Aball Village – that is until the second Scarlet Night occurred, once again changing her life forever. Velvet’s life goes from one of quaint trivialities to one of constant torment rather quickly. Things begin to get pretty intense after that. Three years after the events of the prologue, we’re introduced to the Velvet on the cover – the one who has become a deamon herself, full of hatred and barely clinging to life (not to mention her own humanity). Once an ordinary and quite content teenage girl, Velvet’s subjection to life-changing trauma (for the second time might I add) and the resulting three years of torment afterward have changed her for the worse. While I normally wouldn’t delve into the story quite this much, I feel as though it’s kind of important when it comes to Tales of Berseria. I love the Tales series, don’t get me wrong, but its stories are usually rather formulaic – this time, not so much. 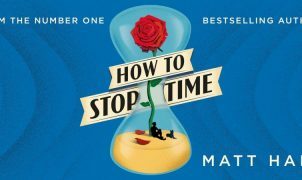 You’re not setting out to save the world – by choice or otherwise – your driving force this time is your desire for murder. 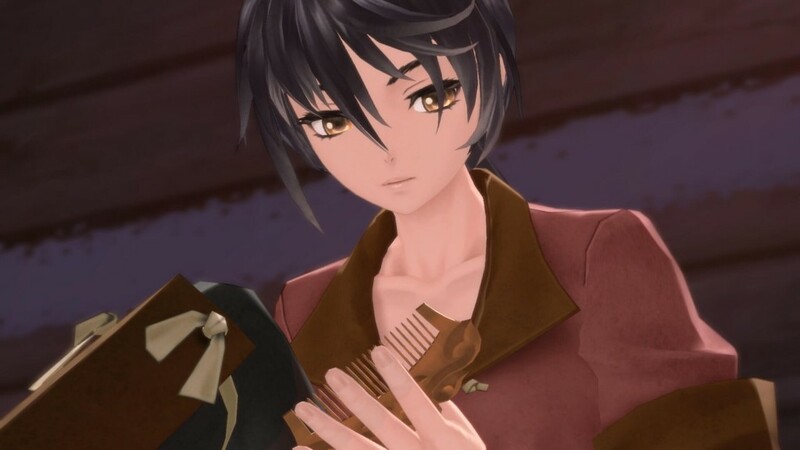 Tales games have had their share of darker characters before, such as Yuri Lowell from Tales of Vesperia, but none of them quite match up to Velvet who in all honesty is as much of an antagonist at times as the game’s actual antagonist. Despite this, she still somehow manages to remain a likable, and sometimes even relatable, protagonist. Tales of Berseria‘s party of ragtag anti-heroes and story of revenge and redemption treads a path unlike any other game in the series before it and is incredibly refreshing. And it’s even more impressive considering the fact that Berseria managed to take this uncharacteristically dark turn without sacrificing the feeling of an authentic Tales experience. Tales of Berseria’s cast is unlike any we’ve seen before, but that only makes it more interesting! Tales of Berseria‘s storytelling design also managed to seep into the core gameplay somewhat as well. 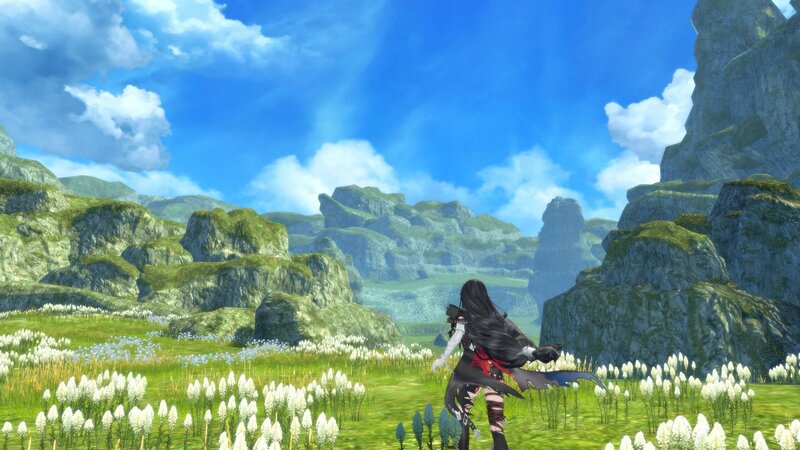 Berseria‘s world itself is very similar to other Tales worlds – with plenty of verdant plans, mysterious caves, religious structures pertinent to that title, and so on – but the narrative provides a unique spin on things which manages to keep the “darkness” inherent within Berseria alive. Skits, a common mechanic in Tales games that greatly expands story and character development, are less prone to being random one-offs and usually focus less on comedy and more on problems that characters are facing. 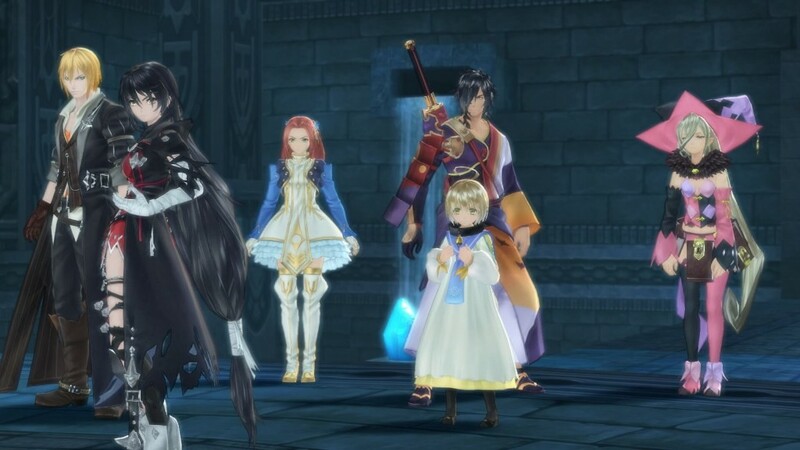 Berseria‘s less jovial band of characters also inevitably makes an impact on how players will view the world around them as they explore each of Berseria‘s environments. Berseria also mixes things up in the combat department. Taking a page out of Tales of Zestiria‘s book, Berseria once again forgoes making use of entirely traditional Tales combat mechanics in favor of forcing players to use nothing but Artes – special skills used by characters in the Tales series. While combat is still real-time and allows players free range of movement within the battlefield, as is the norm in Tales games, this all-Artes style forces players to change up their fighting style. 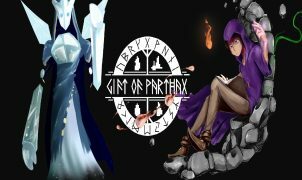 Arte-only combat makes its return, for better or for worse. 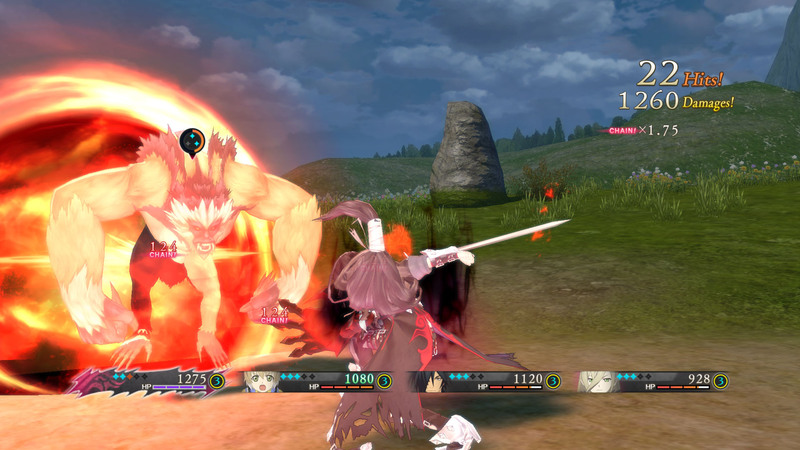 Rather than featuring both normal attacks that that may be used freely, and Artes that take up TP, Berseria‘s combat mechanics will have players quickly and carefully chaining Artes in order to defeat their opponents. In concept it’s nice, but it can quickly become overwhelming. Instead of having a designated Artes button, players are able to assign one Arte to each button and may do so up to four times – one for each stage in the player’s attack chain. That’s a total of 16 Artes – and a lot to remember. While in the midst of combat you’re focused on a number of things, and it becomes surprisingly easy to forget just where on your attack chain a specific Arte is – especially given the fact that your characters are constantly learning and swapping out Artes as they level up. Don’t get me wrong, though. I don’t think that it’s entirely bad. The combat system is quite do-able for those who pay attention, and ends up being very beneficial once you get the hang of it. It’s just that needing to constantly stop fights in order to set up Artes for the specific enemies that you’re fighting gets kind of… annoying. Oh, right, I forgot to talk about the other change in combat. You know that whole “TP” thing – the stuff that lets you use Artes that’s been in every single Tales game up until now? Well, that’s gone. Instead, we have the Soul Gauge, its vague and questionable substitute. Represented by small blue diamonds beside each character’s portrait while in battle, the Soul Gauge dictates how many Artes you can use and how often you can use them. The Soul Gage is divided into two main components; Soul Points (SP), and the Soul itself. SP is used just like TP, meaning that using an Arte will deplete a set amount of SP (although there aren’t actual numbers this time around). Simple! Unfortunately, Souls are a bit more complicated. The Soul Gauge forces players to favor strategy over brute force. The Souls themselves determine how many Artes you can use in a row. Although you can equip up to four Artes across four different sets, you may not be able to use them all if you don’t have enough Souls. Souls can be gained through stunning enemies or netting kills, but can be taken away just as easily by becoming stunned yourself. Due to this, compromising situations in battle – such as getting stunlocked by enemies – have an even more detrimental effect in Berseria than they did in previous titles because of their ability to diminish both your HP and your overall combat efficiency. Souls can also be used to utilize Special attacks known as Break Souls which, though powerful, shouldn’t be used carelessly due to the fact they consume an entire Soul (not just the SP). While I personally am not terribly fond of the Soul Gauge, I can see its merits. 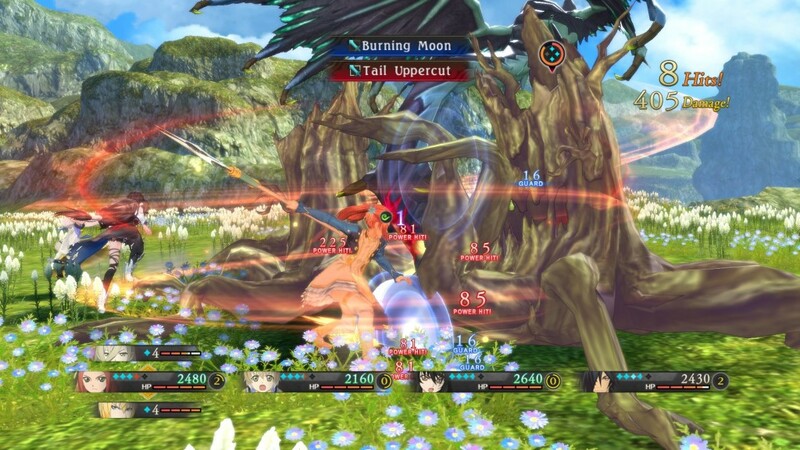 By preventing players from being able to win solely via brute force, Berseria‘s combat reaches a level of intelligence previously not featured within the series. I’m not normally one to condemn a game based on its graphics, but I’ll admit that I was a bit perplexed by Berseria‘s design choices. There wasn’t a problem with anything graphically being objectively bad per-say, but certain aspects could have benefited from some fine-tuning. Considering how much effort went into other aspects, such as the storytelling, Berseria‘s “just okay” graphics felt a bit out-of place. I understand that not everything can be hyper-realistic or next-gen, but many of the game’s 3D environments felt a bit lacking. Environments are pretty, but a bit on the plain side. Sound-wise the game fared a bit better, depending on which aspect you’re looking at. The music itself was rather standard fare – not bad, but not great either. It was there, and appropriately served to enhance the current mood. What I was really impressed with was the game’s voice acting. Although Berseria‘s narrative is excellent itself, the voice takes the quality up an extra notch. Considering how important a role emotions play in Berseria, it would be a shame if the voice acting brought the story down – good thing it didn’t! Regardless of any specific issues that I may have had, I can’t deny that the latest game in the Tales series is an excellent one. 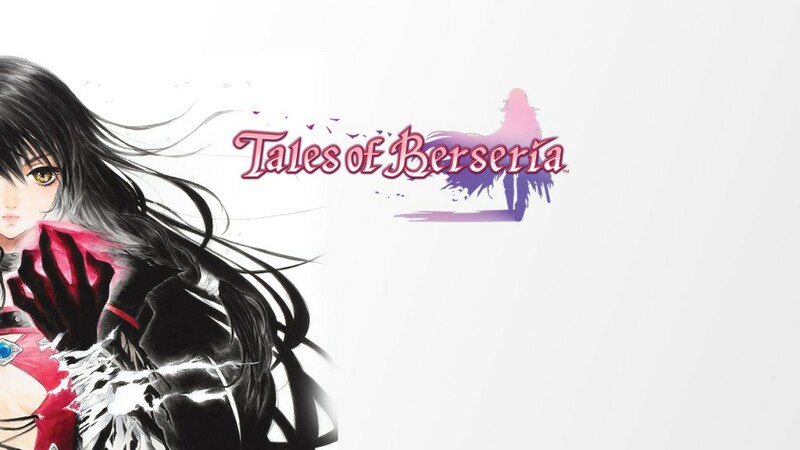 Featuring a phenomenal story with uniquely dark twists never seen within the series before and a generous amount of content, Tales of Berseria is a strong title from start to finish. 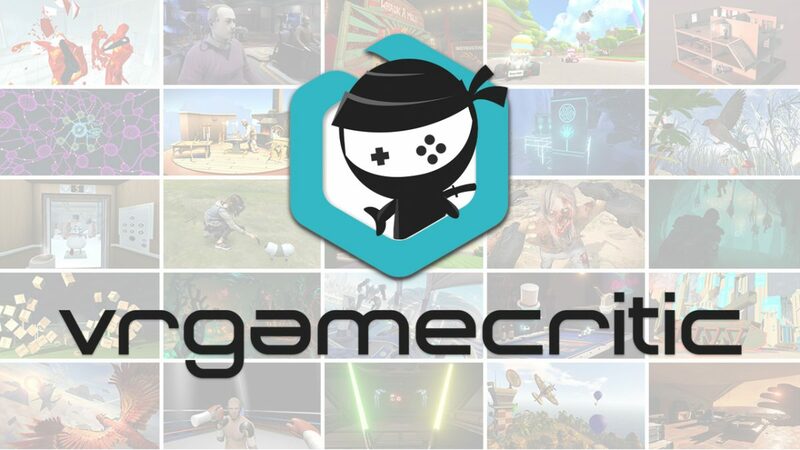 Whether you’re a long-time Tales fan or a newcomer looking to test the waters, or just someone in the market for a good JRPG, I would most definitely recommend that you put Tales of Berseria on your gaming radar. Full disclosure: This review is based on a copy of Tales of Berseria given to Hey Poor Player by the Publisher.